Looking for a venue or room to hire? Look no further. 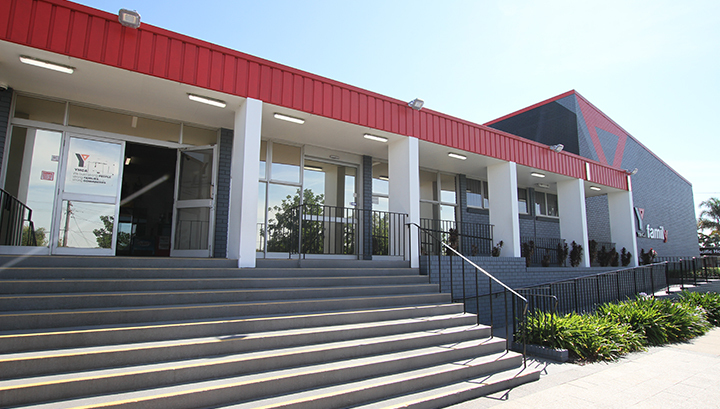 We have the facilities to ensure your event is successful! Learn more. We value our connections with the community. Check out the worthwhile programs we run. YMCA's Mentor Program will help you become the gymnastics coach you've always wanted to be. Learn more. 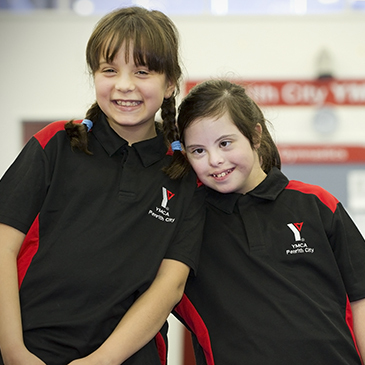 YMCA Bankstown City is your local community recreation centre. But we’re a little more than that.